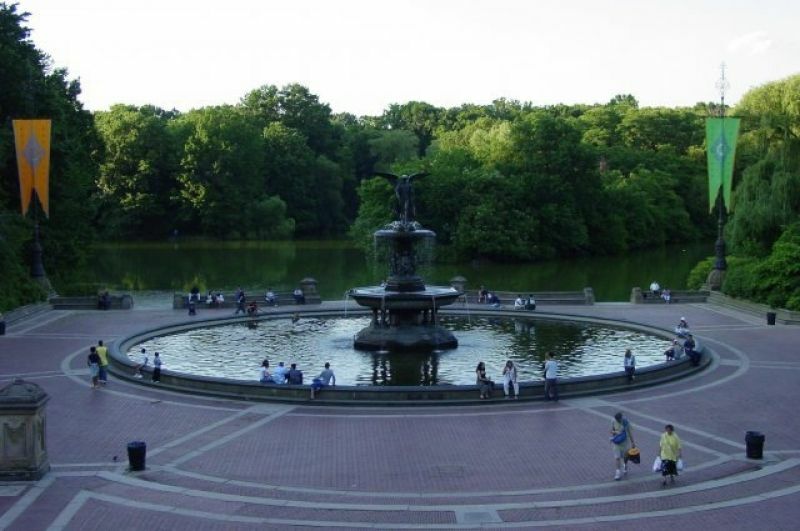 NEW YORK–Artists United, a coalition of New York City artists has sued the New York Department of Parks and Recreation in federal court to challenge the constitutionality of a limit on the number of vendors allowed in Central Park and other heavy-traffic areas. According to the New York Post, the new regulations, which went into effect July 19, allot the 120 daily vending locations on a first-come, first-serve basis. Chelsea Now reports that Federal Judge Richard Sullivan reserved decision on a preliminary injunction to stop the rules from becoming effective. But the Judge said he would hold another hearing if lawyers for the artists or the city requested it. Information about the new rules is available from the City of New York Parks & Recreation. The rules revise §§1-02 and 1-05(b) of Title 56 of the Official Compilation of Rules of the City of New York.